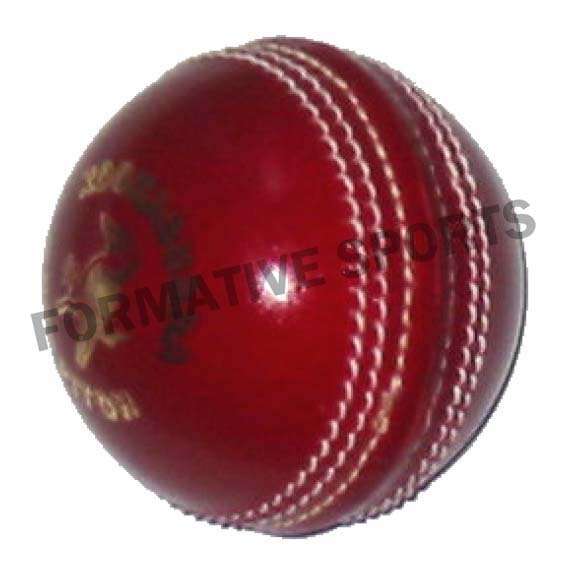 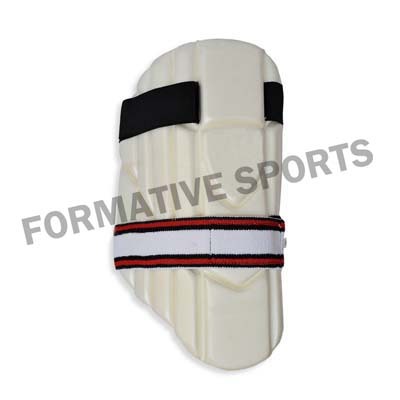 Formative Sports presents wide assortment of Cricket Thigh Pads that are worn by cricket players while practicing or performing on field cricket. 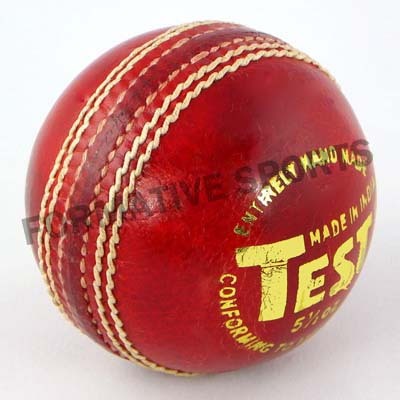 These are perfect for both RH & LH batsmen and gives great comfort after wearing it. 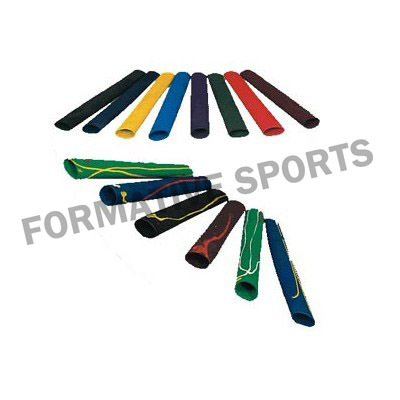 Its elastic strap and standard shapes have attracted many buyers from all across the world.